A former San Luis Obispo, Calif., broker faces up to 30 years in prison after pleading guilty to one count of bank fraud for a scheme in which he admitted to buying properties from banks in short sales at below their fair market value and reselling them at a higher price to buyers that, in many cases, he’d already lined up. Prosecutors said Timothy William Barnes, 37, the owner of Apex Properties Real Estate Brokerage Inc., minimized the value of houses that he purchased in documents he submitted to banks, and concealed higher offers he had already received. Barnes allegedly made more than $500,000 in profits on short-sale “flops” in San Luis Obispo, Paso Robles, Pismo Beach and other cities on California’s Central Coast. A federal judge is scheduled to hand down Barnes’ sentence on June 16. In a separate case last fall, a former Bank of America employee who had authority to approve short sales was accused of taking more than $1 million in bribes to sign off on 18 sales of bank-owned homes in Southern California at prices below what the bank would have approved. Kevin Lauricella, 28, of Thousand Oaks, pleaded not guilty after being accused in a 28-count grand jury indictment of falsifying bank records, the Los Angeles Times reported. Bank of America said Lauricella was fired in 2011, and that it has been cooperating with an FBI investigation. Three other defendants have signed off on plea agreeements that suggest Lauricella’s arrest was the result of a long-running probe into short-sale manipulation in Southern California, the Times reported. In a 2011 analysis of 450,000 short-sale transactions, property and loan data aggregator CoreLogic estimated that lenders were taking $375 million in unnecessary losses on short sales each year. 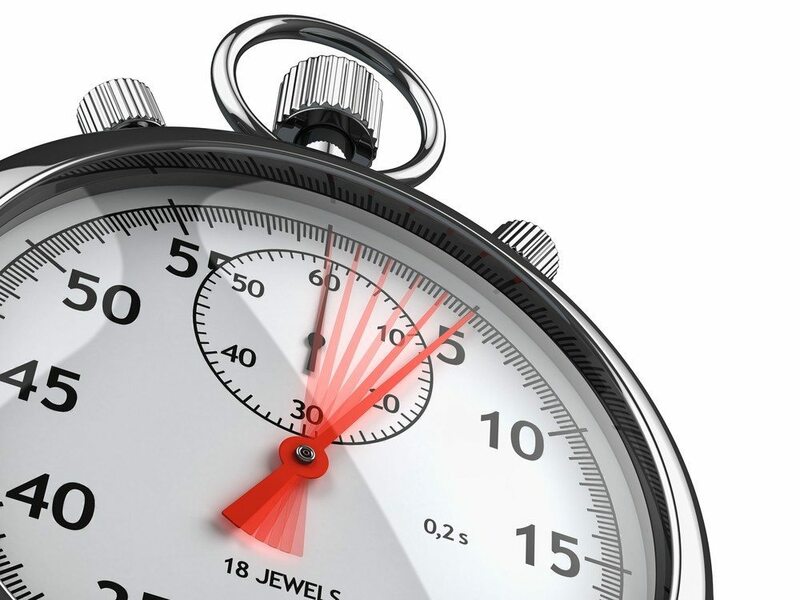 In a previous study, CoreLogic — which conducts a monitoring program designed to help lenders detect short-sale “property flops” by alerting them when there’s more than one loan application pending on the same property — found evidence of “egregious flipping” on about 2 percent of 2010 short sales, with an average loss of $41,500 per transaction. Lenders participating in CoreLogic’s Mortgage Fraud Consortium — a group of lenders formed in 2008 to pool loan data that can be analyzed by CoreLogic’s fraud detection tools — have the ability to track real estate brokerages and agents “across multiple lender relationships,” the company says. The company employs fraud detection tools can draw on property listings data the company licenses from multiple listing services. Sold listings data CoreLogic licenses from MLSs is utilized by applications like the company’s LoanSafe Fraud Manager. 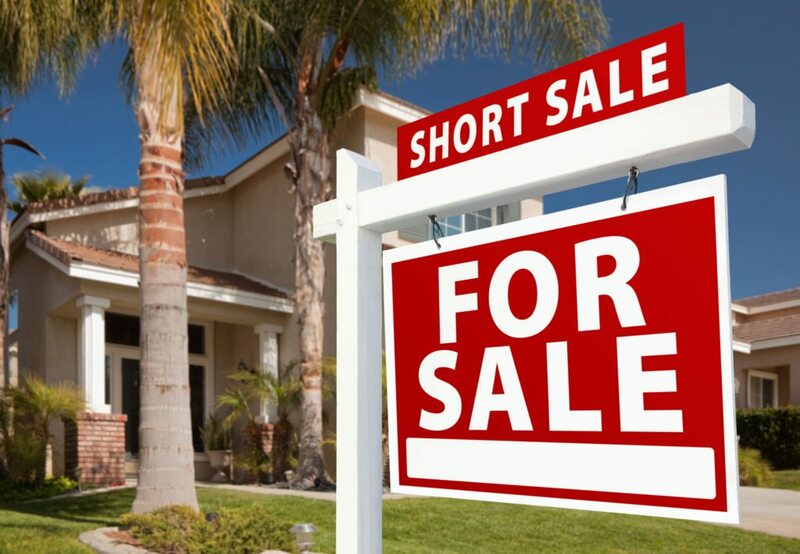 VerifiedShortSale, a Web-based platform from Southfield, Mich.-based Woodward Asset Capital, launched in April 2011, lets mortgage servicers receive all offers submitted on a short-sale property directly from buyers’ agents. The platform won an award for “Release of the Year” from Mortgage Technology magazine. 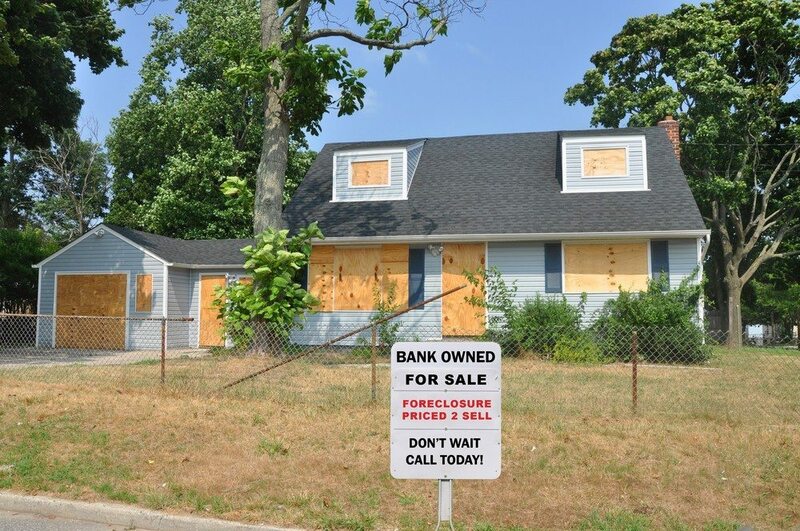 Last year, the U.S. Department of Housing and Urban Development (HUD) implemented a number of new anti-fraud requirements for short sales and deeds-in-lieu of foreclosure, including policies to ensure “arm’s-length” transactions in sales involving FHA-backed loans. At the urging of the National Association of Realtors, HUD delayed implementation of one aspect of the new requirements, which would have banned real estate agents and brokers from representing both a buyer and a seller in an FHA short-sale transaction.